Nature does not stand still. Neither does ZEISS. This is impressively underscored in the CONQUEST® line from ZEISS. Uncompromising design, ergonomics and optics at an unbelievably attractive price. 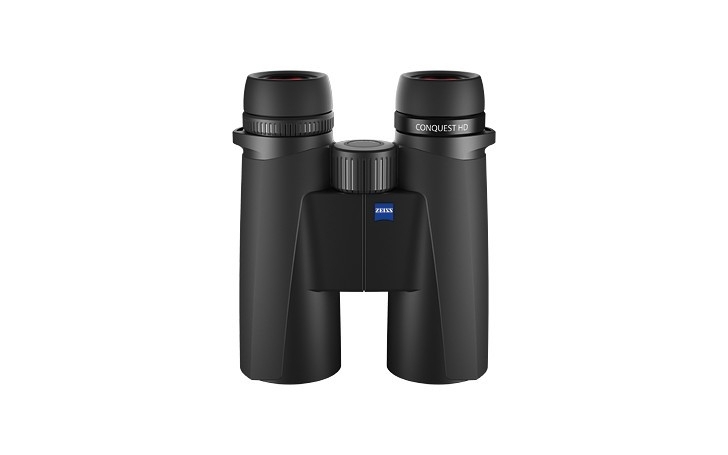 Never has so much performance been available in this price class until now with the ZEISS CONQUEST DL riflescopes and HD binoculars. The perfect all-rounders “Made in Germany” unite the company’s legendary quality with the latest technology. The ZEISS CONQUEST products are your doorway to the premium class of ZEISS. The HD lens system guarantees maximum colour rendition. The 10×42 will impress you with the largest field of view in its class. Even at long distances, it provides detailed views of nature and enables long, fatiguefree observation. SKU: 10ZEICONQUEST1042 Categories: Sports optics, Binoculars & Acc. Be the first to review “Zeiss CONQUEST HD T* 10×42” Click here to cancel reply.